A full service photographic studio and gallery showcasing award winning photographer Gabor Gasztonyi’s classic black and white photographic prints and the oil paintings of Judith Copland, plus other artists. Gabor specializes in black and white studio portraits of children, families as well as photographs of artwork. 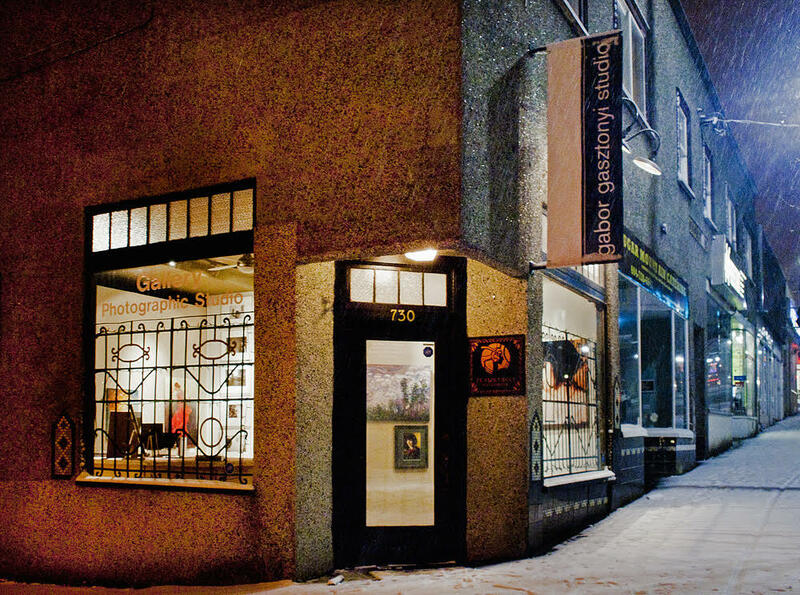 The gallery is in New Westminster nestled in a small art deco storefront from the 1920s.